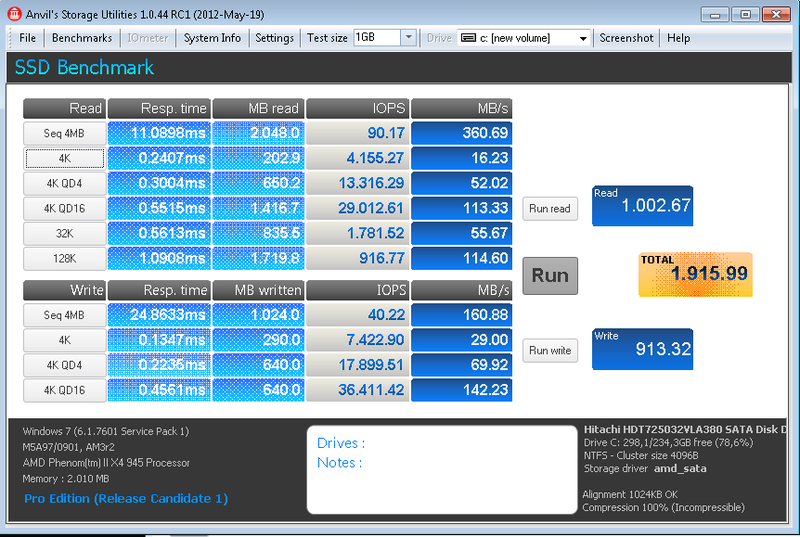 Step1: This shows the unaccelerated HDD. Step2: Next comes the SSD. 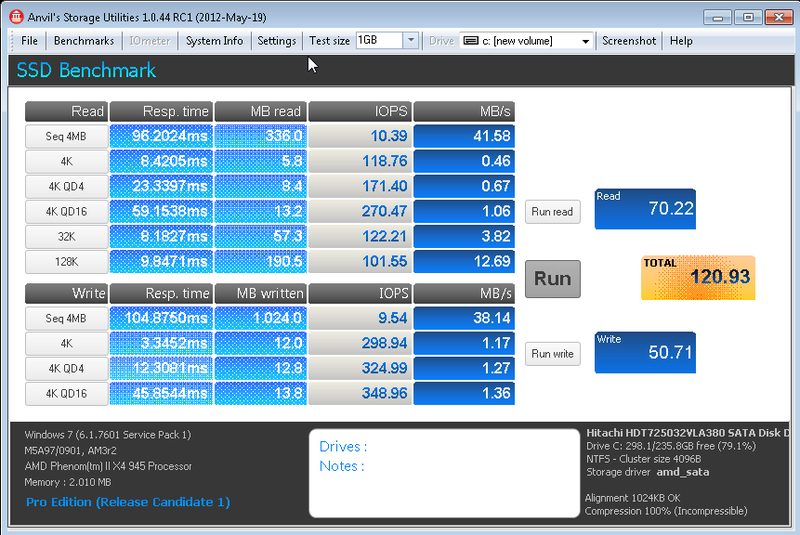 With SATA3 and VeloSSD 07/18/2012 you can expect impressive speed up. Using any SSD and this software you experience a big difference.